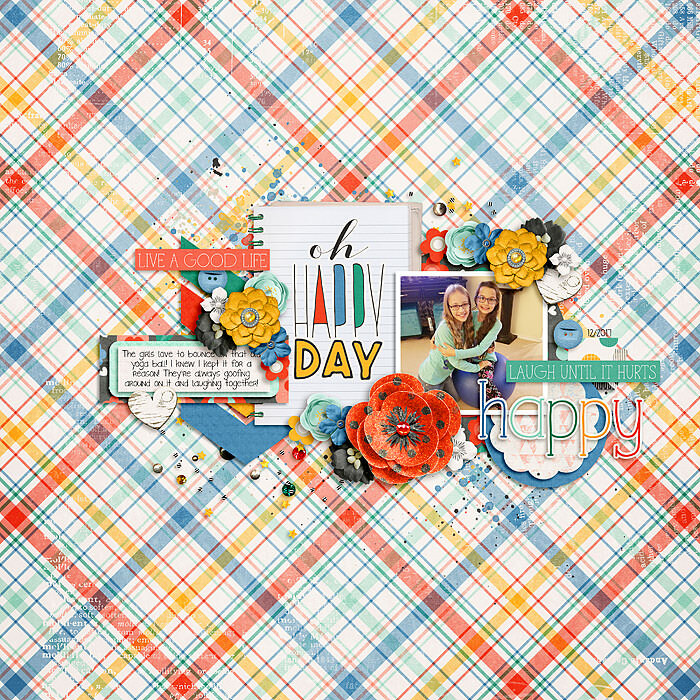 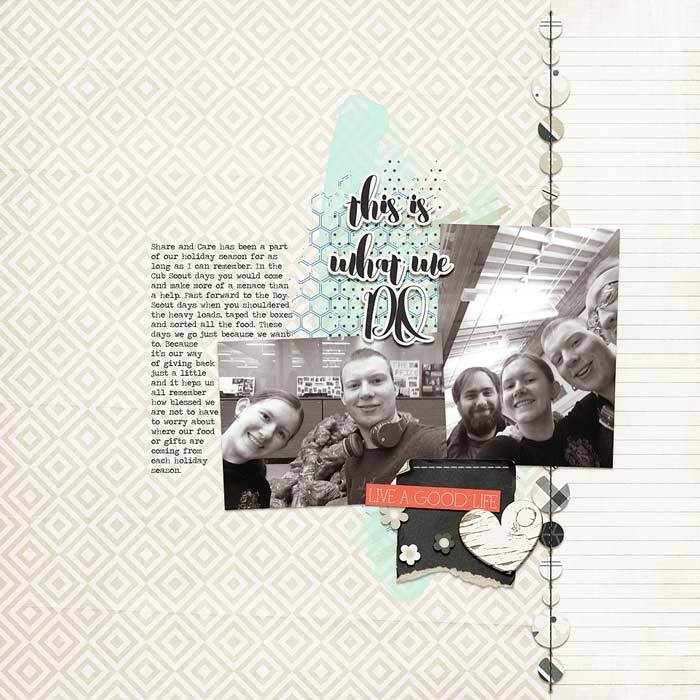 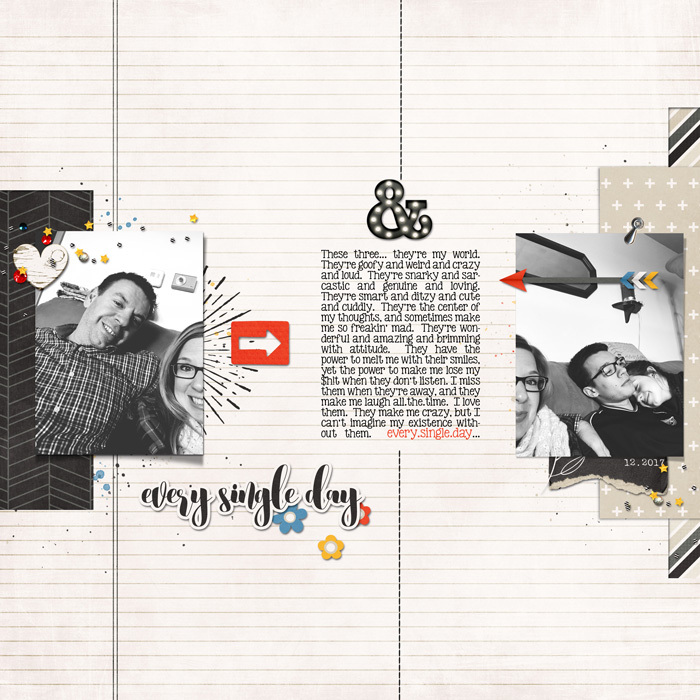 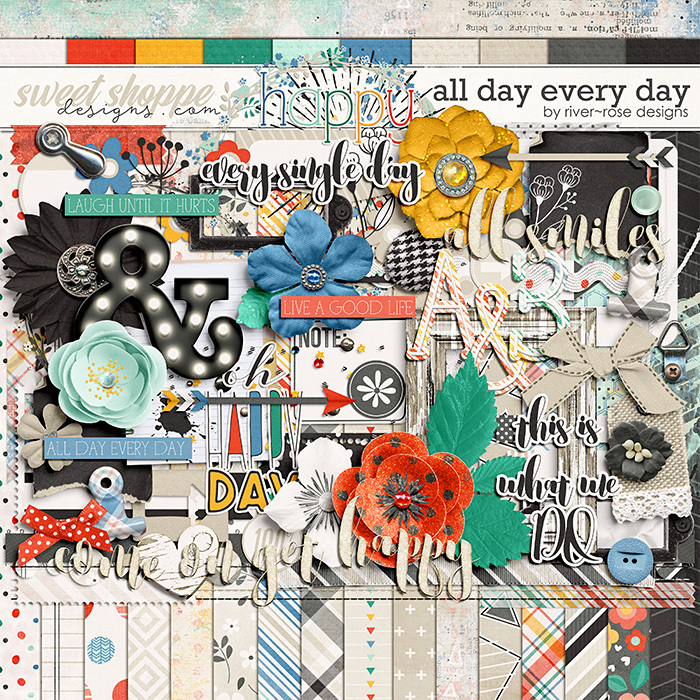 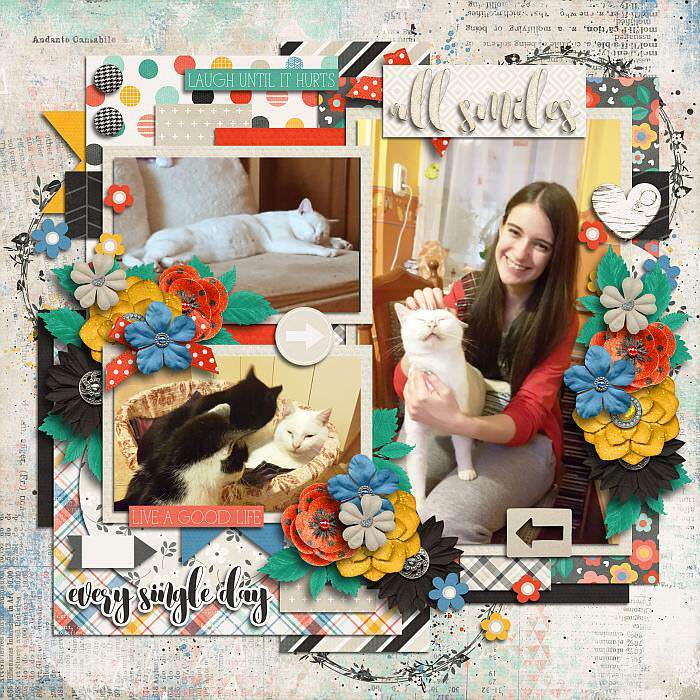 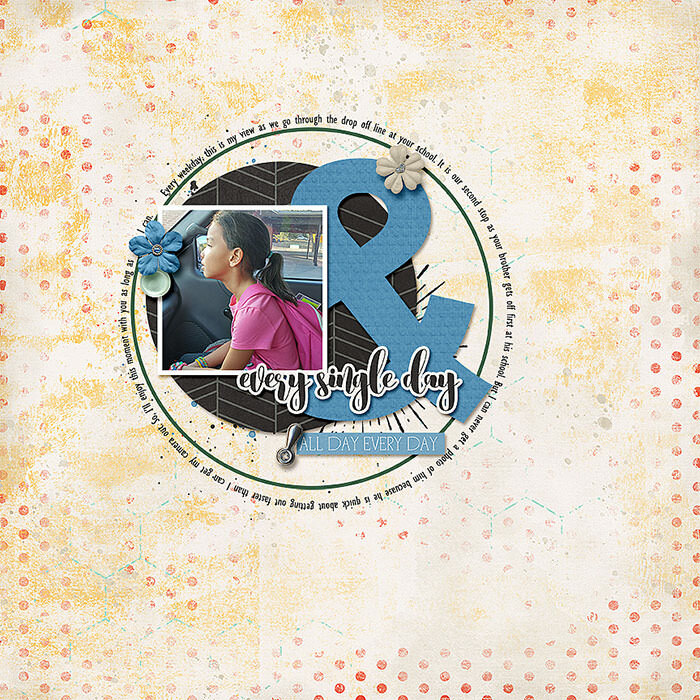 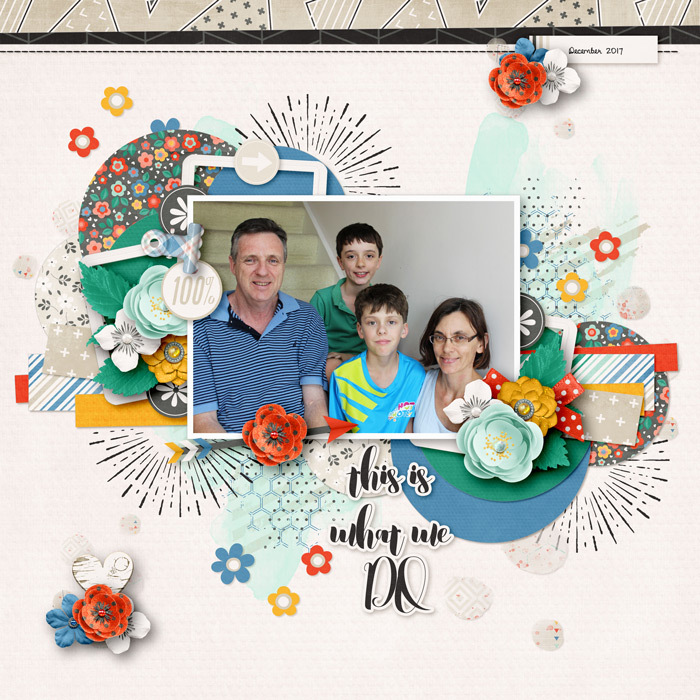 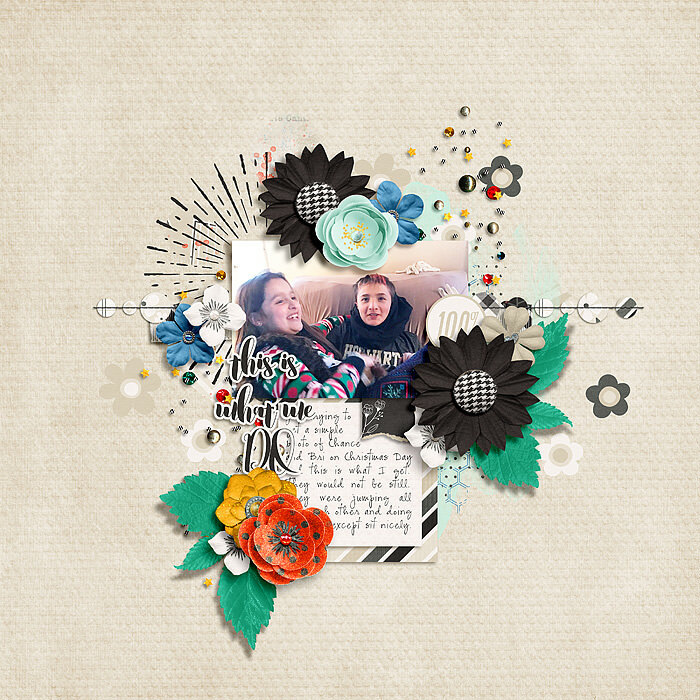 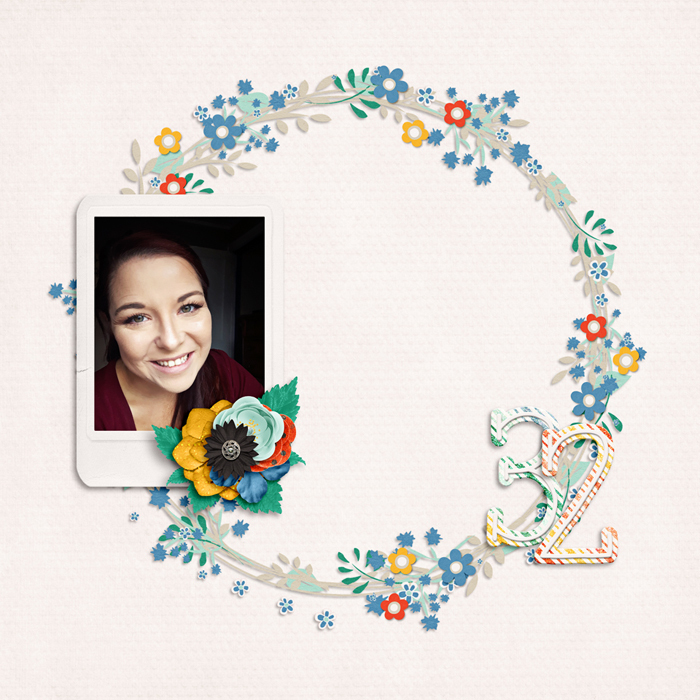 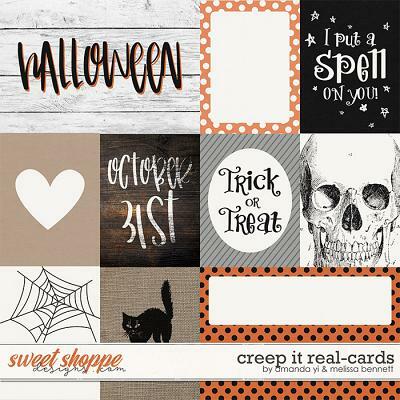 A digital scrapbooking kit by River Rose Designs, All Day Every Day contains 78 embellishments including an assortment of flowers and foliage as well as labels, paint, stitches, washi tape, stickers, word art and lots more plus a full alpha with uppercase and lower case letters as well as special symbols. 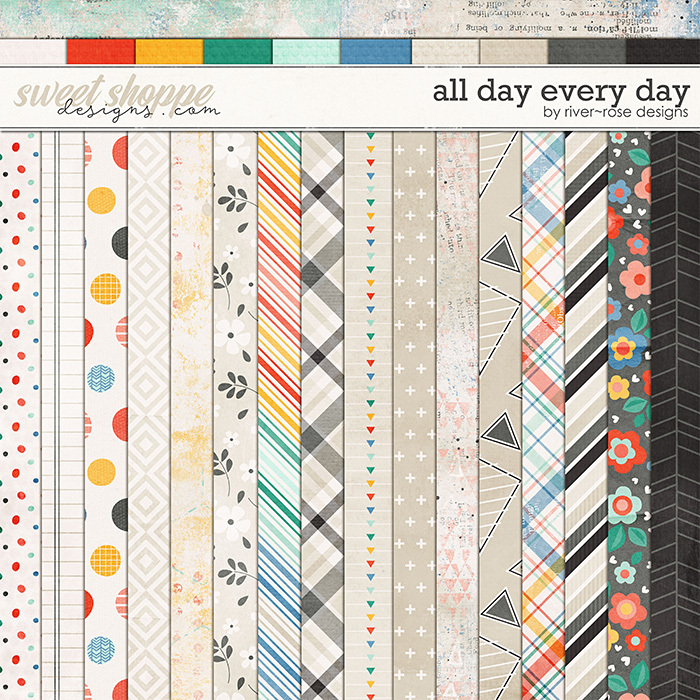 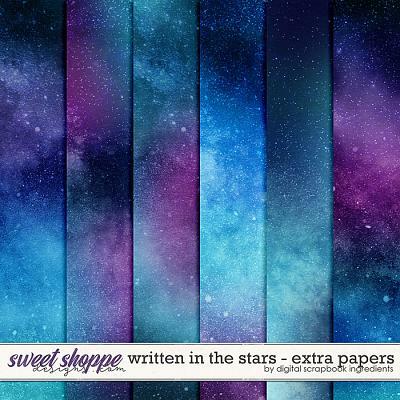 Papers include 16 patterns and 10 solids. 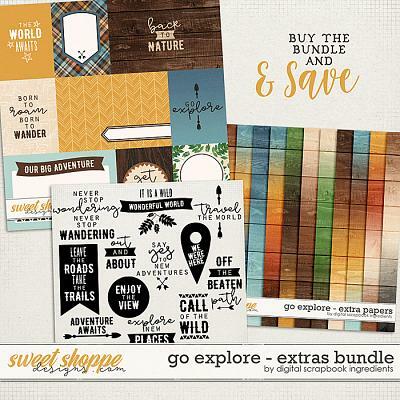 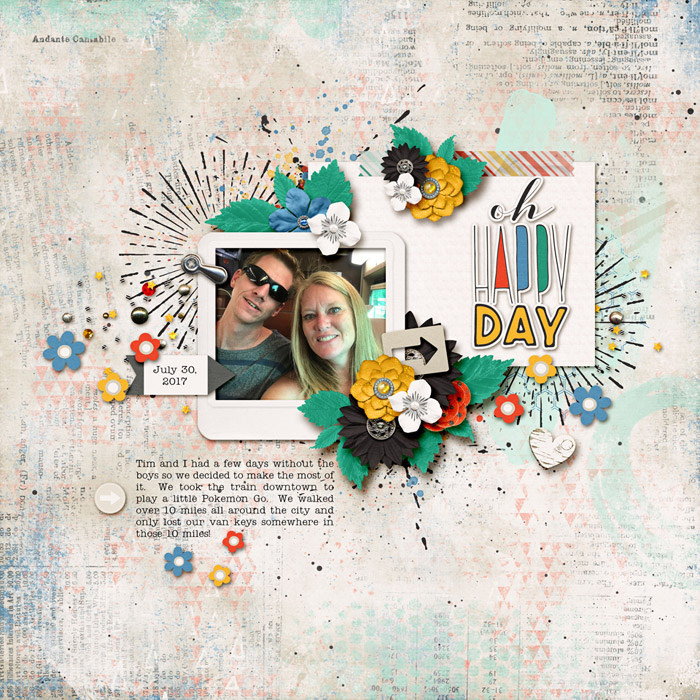 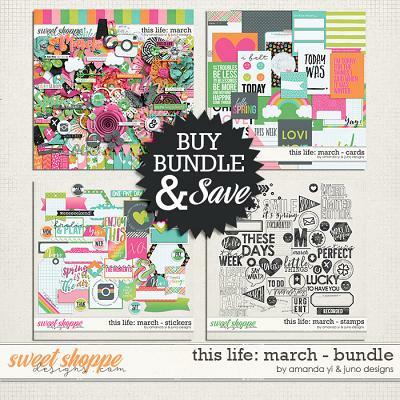 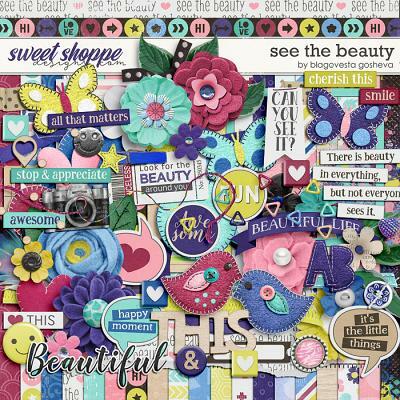 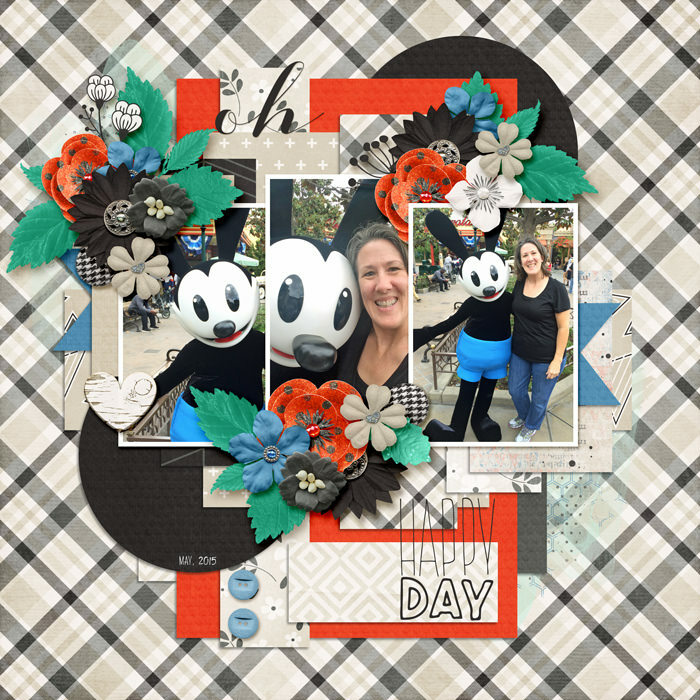 Scrap your everyday moments with a kit filled with neutrals and fun pops of color!